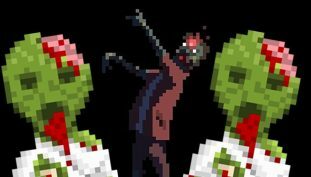 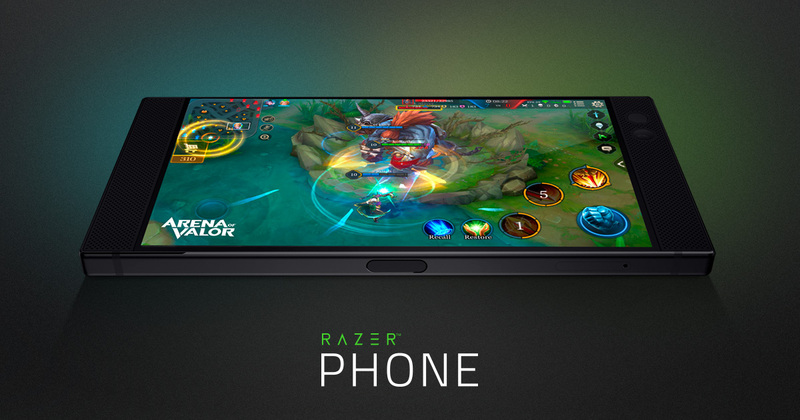 Some great mobile gaming gift ideas for the 2018 holidays. 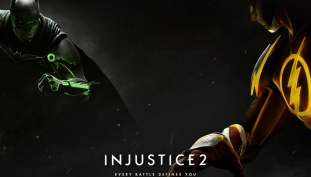 Injustice 2 will officially launch on iOS and Android. 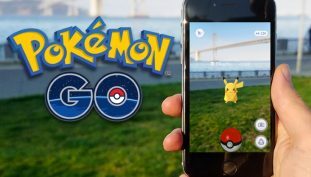 It may soon be illegal to drive and play Pokemon Go. 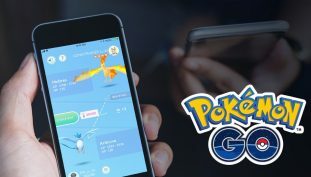 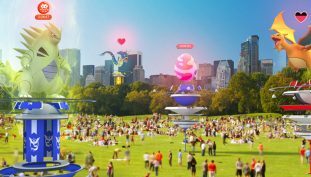 Pokemon Go accounts are quickly being banned. 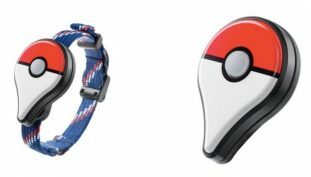 Two Pokemon Go Plus accessories could set you back $400 on eBay. 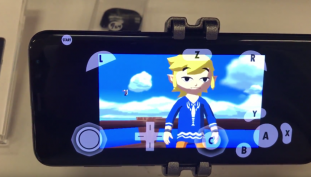 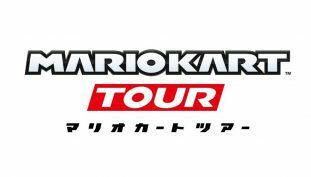 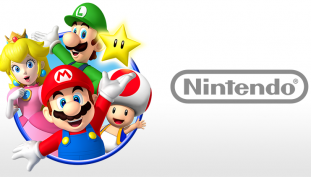 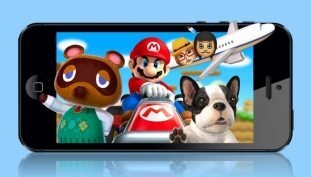 Will Nintendo start developing their own smartphone and tablet apps? 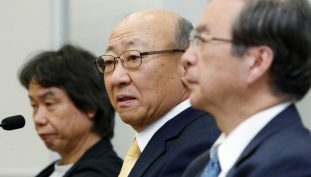 Nintendo wants new smartphone mobile division to bring in massive profits. 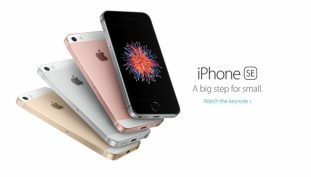 The iPhone SE may be small but it packs a big punch.